This is one of the oldest part time jobs that people have often taken up to make quick money and it usually requires no academic qualifications. There are children of tender age who require nurturing and monitoring in almost every neighborhood and in more than one occasion a babysitter is needed. The babysitter has the privilege of setting their own hourly rate and deciding when he or she is available. Although most people do not know this, recycling items can bring in some extra income depending on how frequently it is done and to what magnitude. Used electronics such as phones and television sets among others can fetch a good price if they are brought in on time before they become too old. Although the thought of donating sperm and eggs remains a contentious topic, it remains one of the easiest and fastest ways to make money without much hassle. All it takes is a visit to a fertility clinic and a number of tests to confirm if one is healthy enough to donate the eggs or sperm. 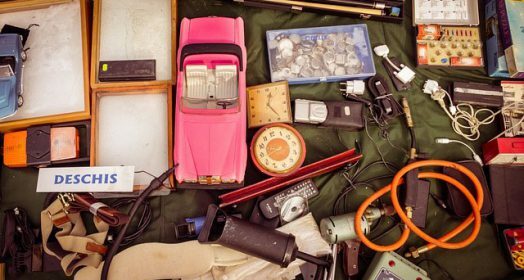 A yard sale is a fun way to make some extra cash and also clear the clutter from the house. Most of the useless items locked away in the garage would fetch a good price to someone who would make good use of it.